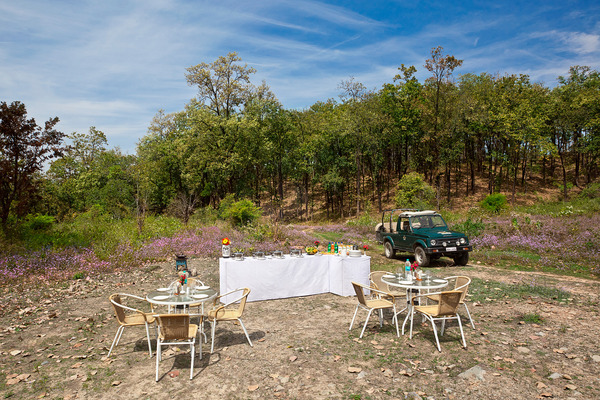 Amidst the most beautiful architecture and luxurious interiors at the brand new Rangers Reserve are the spectacular and undisturbed views of the Bohrakot Wildlife Reserve, as if painted fresh and framed in large windows and balconies of the guest rooms and public areas. The two guest lodges, Mabula and Masai, embrace stunning designs and are finished with imported timber lining throughout. All rooms have a spacious private balcony overlooking the panoramic views of the forest reserve, having its own typical village cot for outdoor seating to relax after the day’s activities. "Excellent property and facilities. Extremely hospitable and ..."